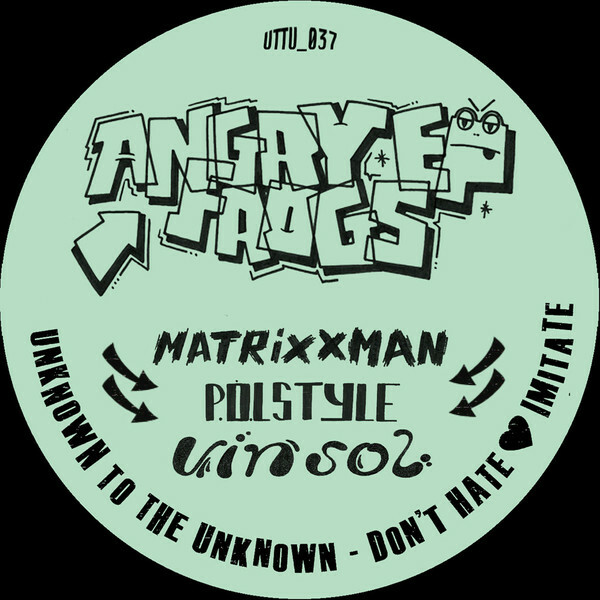 UTTU's American ambassadors rep a percolating, jackin' house sound on the 'Angry Frogz EP'. 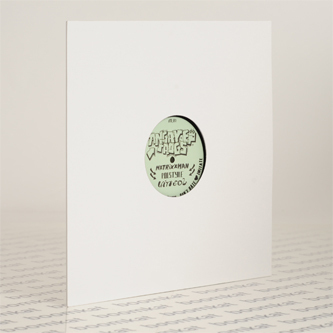 The title cut is built with sub-loaded, wall-shaking kicks and cartoonish stabs to incite dancefloor madness, and 'Moderation' cools off on a more stripped-down style with extended intro and outro for the DJs. 'Power Top' brings back the tracky funk for the dancers with pinging delays and rumpy drum patterns on a future Dance Mania tip.